4 Bedroom Detached Cottage For Sale in Newquay for Offers in excess of £375,000. 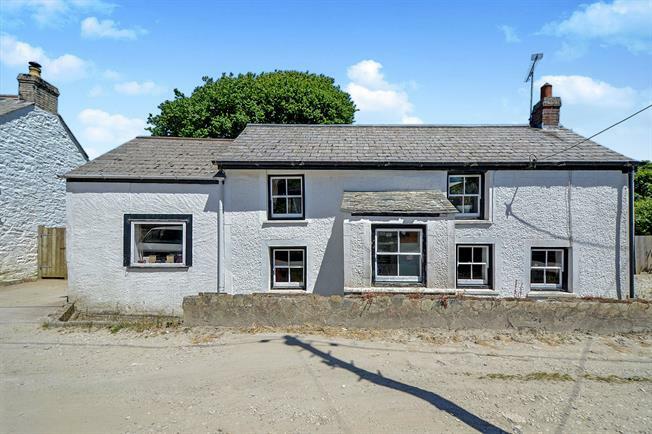 Located in the idyllic location of Tresean between Crantock and Cubert is this detached character cottage. Accommodation comprises 3 reception rooms, 3 bedrooms, snug, ground floor shower room and family bathroom. To the front of the property there is parking for 2 cars and to the rear of the property there is a generous size rear garden. The property benefits oil fired central heating and viewing internally is advised.